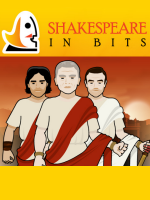 on the award-winning Shakespeare In Bits 5-play bundle for grades 7-12. Individual plays available, too. 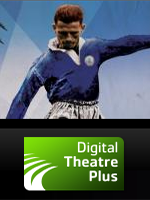 Free trial version of a play available!